Easter Services can be found under Worship tab on Seasonal services tab. 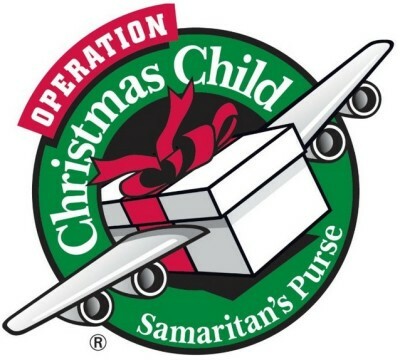 In addition to packing a shoebox on your own this year, we are collecting new items to place inside shoeboxes throughout the year. Then in November, we will have a Church Packing Party! 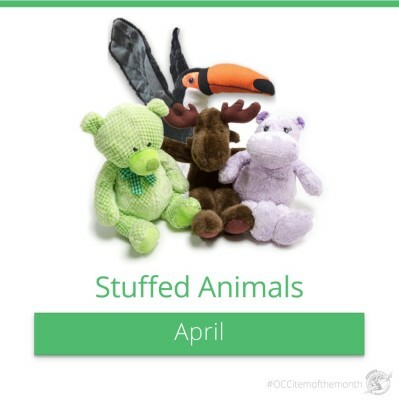 For the month of April we are collecting Stuffed Animals for Operation Christmas Child. 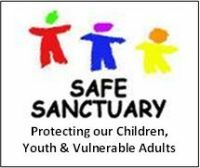 A child will probably only get one box in their lifetime and they deserve a box full of good, new items. A collection basket has been placed in the Gathering Area for donations. 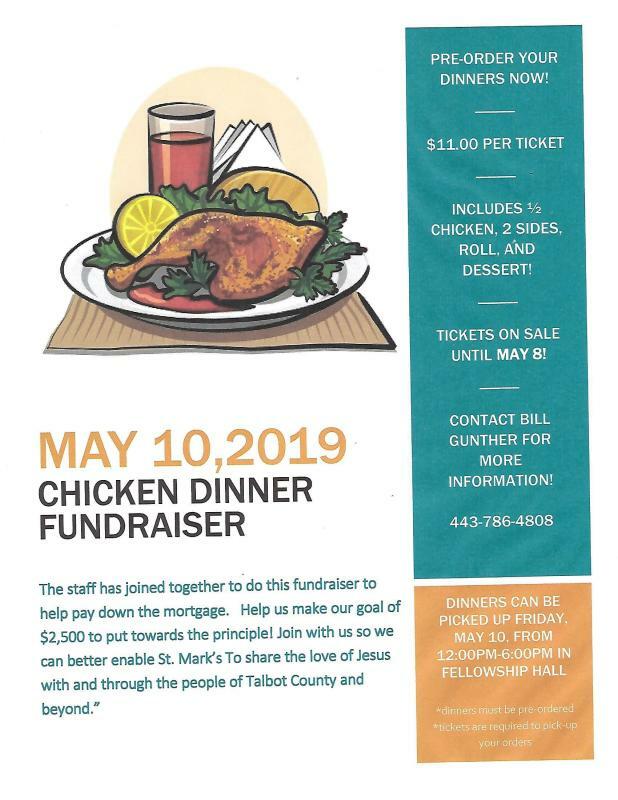 If you have any questions, please contact Wendy Avey in the church office: (410) 822-0001 x305.